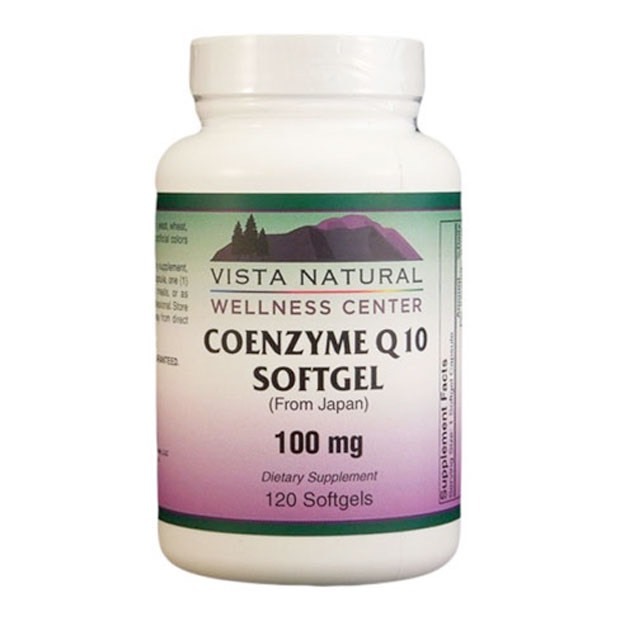 Coenzyme Q10 (CoQ10) also known as ubiquinone, is an essential component of oxidative phosphorolation in the mitochondria, the energy producing unit in the cells of our body. CoQ10 is involved n the manufacture of ATP, which is the energy currency for all body processes. 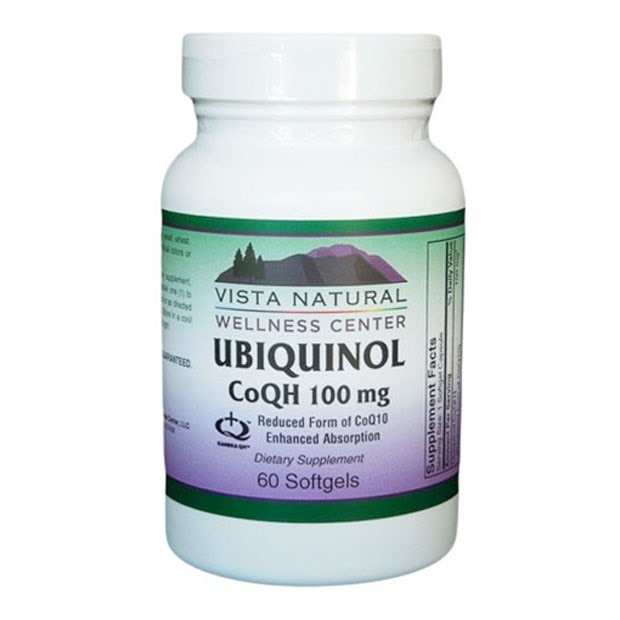 Research indicates that CoQ10 supplementation can provide a significant benefit as a potent antioxidant. 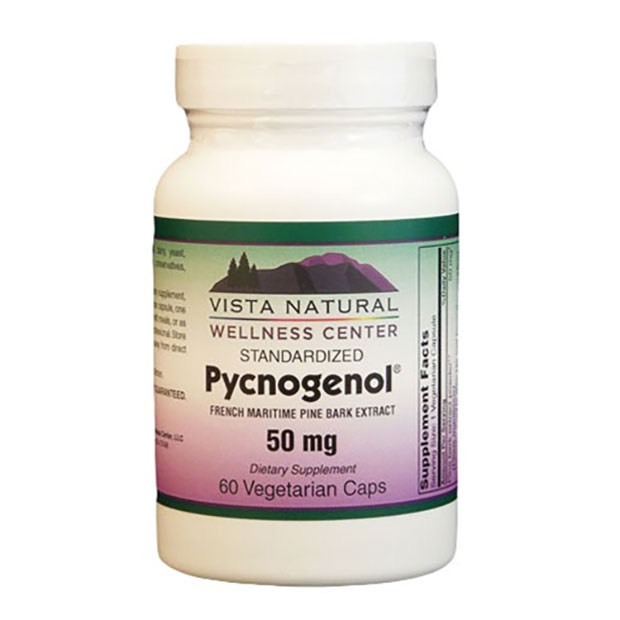 The beneficial effects of CoQ10 revolve around its ability to improve energy production inside of mitochondria and also act as an antioxidant. 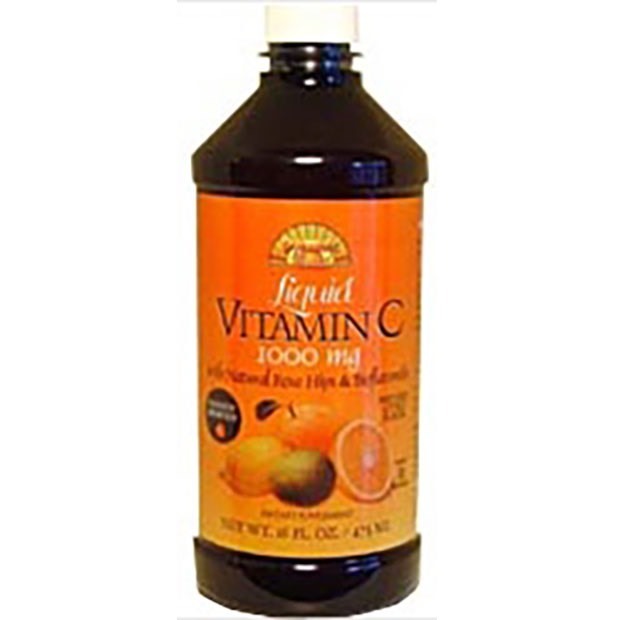 The antioxidant activity of CoQ10 is specifically the protection against lipid peroxidation. CoQ10 also has a sparing effect on vitamin E and working together with Vitamin E can prevent damage to lipid membranes and plasma lipids within the body. Supplementation with CoQ10, like many other antioxidants, may offer significant protection against atherosclerosis by preventing lipid peroxide formation and the oxidation of LDL cholesterol. 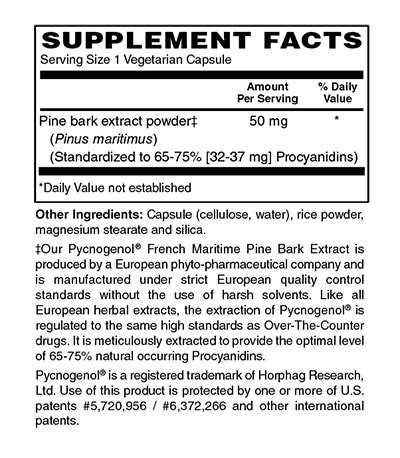 All these positive effects of CoQ10 supplementation are beneficial in the prevention and treatment of cardiovascular disease and cancer. 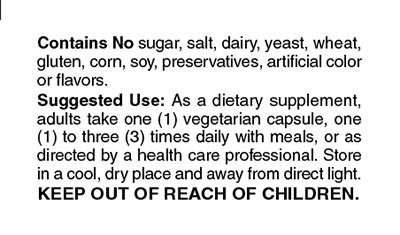 One of the most beneficial uses of CoQ10 is in the prevention and treatment of periodontal disease. Increasing oxygen utilization inside mitochondria, CoQ10 is necessary for the healing and repair of periodontal tissue. 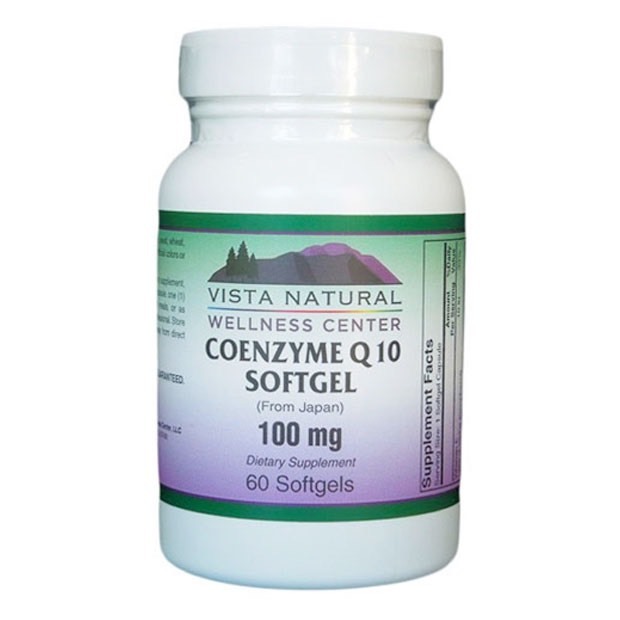 Vista Natural Wellness CoQ10 is in an oil base along with beta carotene and Vitamin E making it a highly absorbable, potent and bioavailable form of CoQ10.